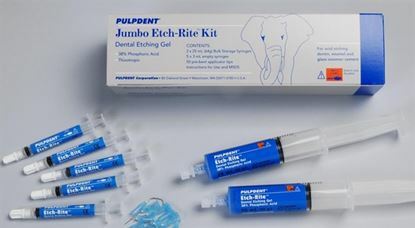 Etch Gel 37% Phosphoric Acid Jumbo Pack contains a 50ml syringe delivering superior viscose gel with 37% phosphoric acid to etch enamel and dentine prior to application of bond and dental resin material. 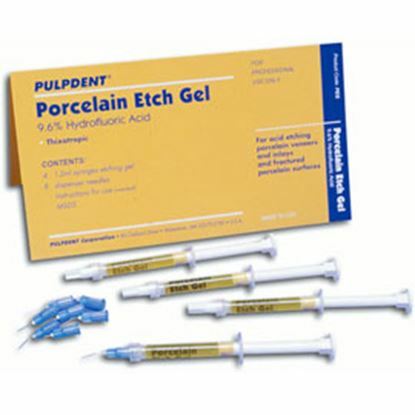 This gel soft gel with thixotropic properties making it a preferred etching paste for most dental professions. It extrudes through a small nozzle which makes it not spill to exposed tissues and even becomes easy to clean. 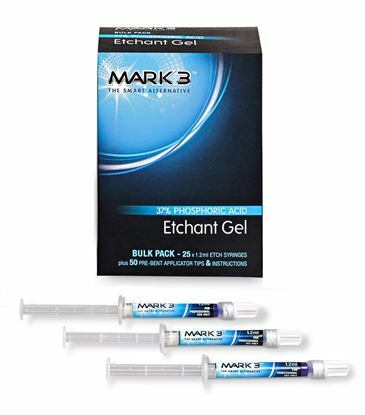 It comes in three different packages; jumbo refill, bulk pack and standard kit. 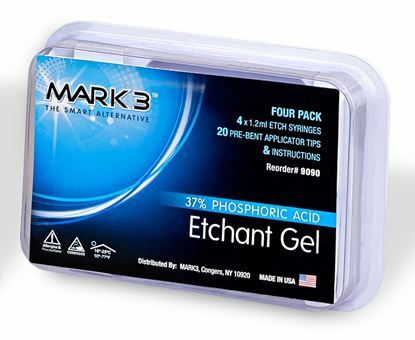 ProEtch 37% Acid Etch Gel delivers high quality viscose gel containing phosphoric acid to etch tooth enamel and dentine prior to application of bond and composite material. 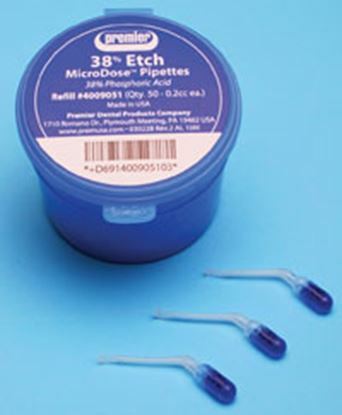 Premier Dental’s 50 pack of 38% Etch MicroDose, etch more than two teeth per unit in less than 20 second etch time. 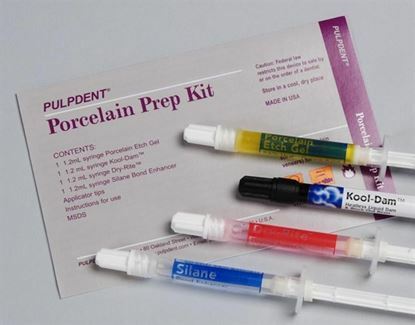 Porcelain Etch Gel Syringe superior physical characteristics and ease of handling is ideal for application to repair ceramic surfaces prior to bonding any restorative material.